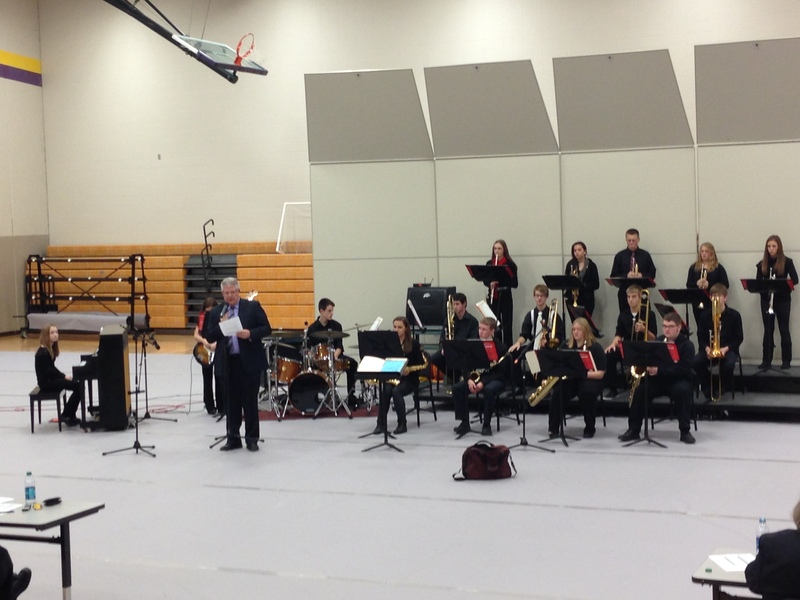 ← Congratulations to SCIBA Jazz Outstanding Performers from Ankeny! 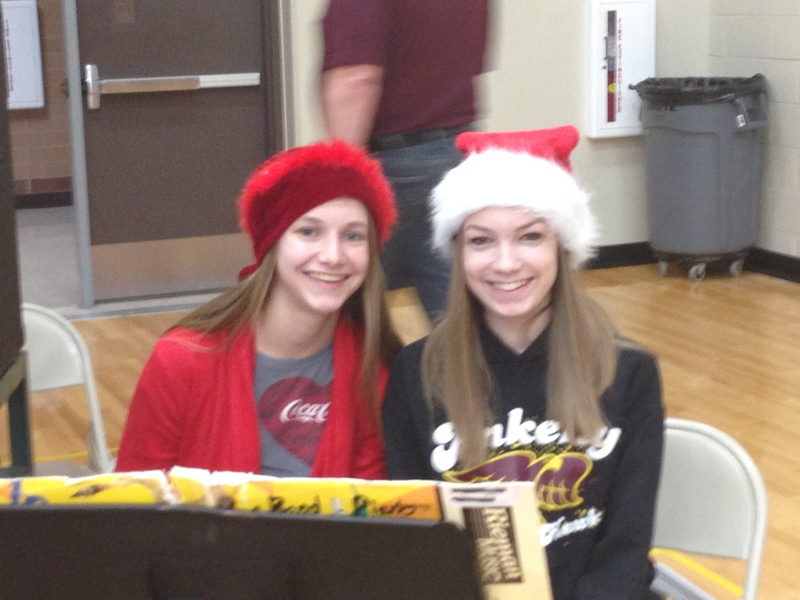 On December 5, four AHS students auditioned for the SCIBA High School Honor Band. Congratulations to Lily Jones who was selected for the 9/10 honor band, and Andrew Chatman, who was selected for the 11/12 Honor Band. 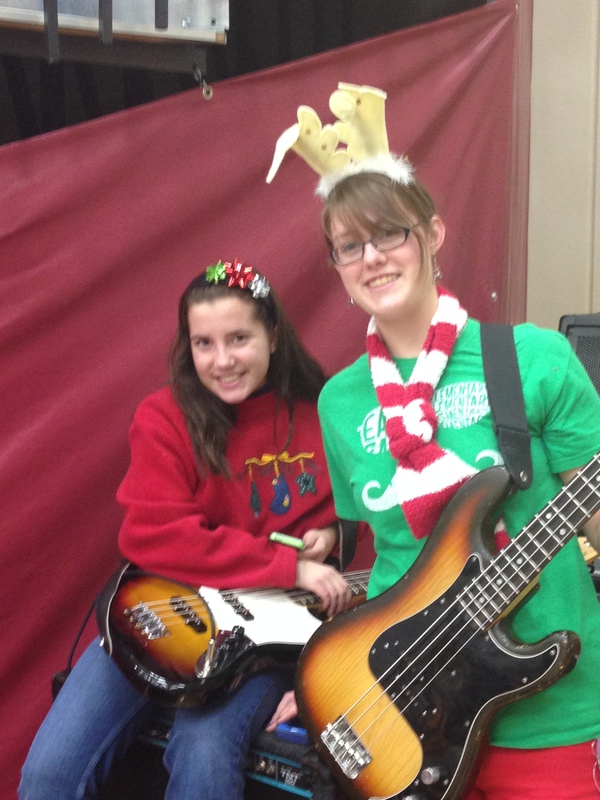 They will perform at Ames High School on January 11, 2014 at 5:00 pm. Admission is $5 for adults and $3 for students. On December 6-7, four AHS band students participated in Drake University Honor Band. Lily Jones, Ryan Gross, Courtney Angran, and David Bis were members of the honor concert band. One major highlight of the weekend was a performance by the Canadian Brass for the honor band students. 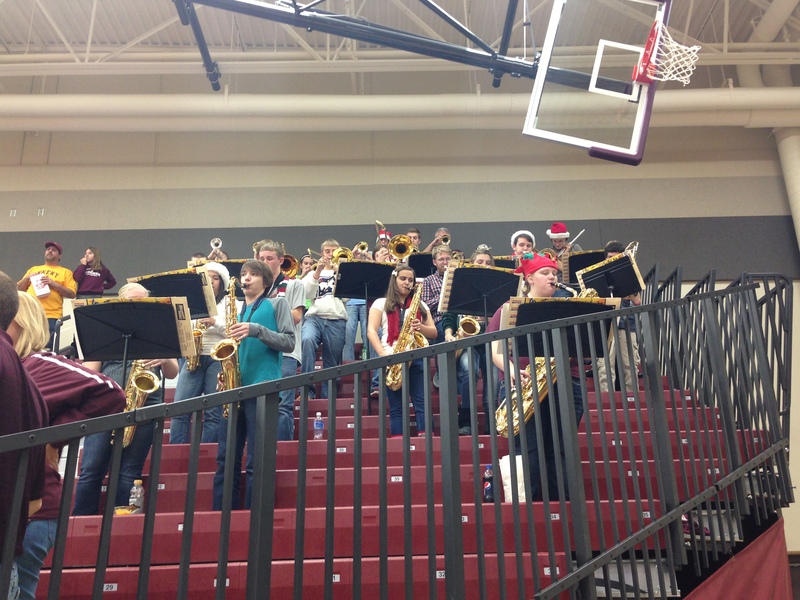 Jazz Ensemble and Jazz Lab have been busy with concerts at Parkview, SCIBA District Jazz Festival, and two pep bands.